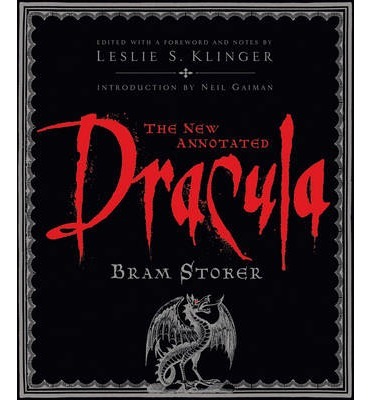 Note: I personally own five editions of Dracula, but The New Annotated Dracula with notes and essays by Leslie S. Klinger is by far one of the most impressive guides to not only Stokers’ text but everything surrounding in from the man himself, to his personal inspirations and the countless litany of Dracula-related media that came decades after Stokers’ death. HIGHLY recommended. Because I simply could not fit what I wanted to say in one pithy 15 minute video, I made two pithy 15 minute videos to at least brush the surface as to why this is one of my most beloved tales ever committed to page. 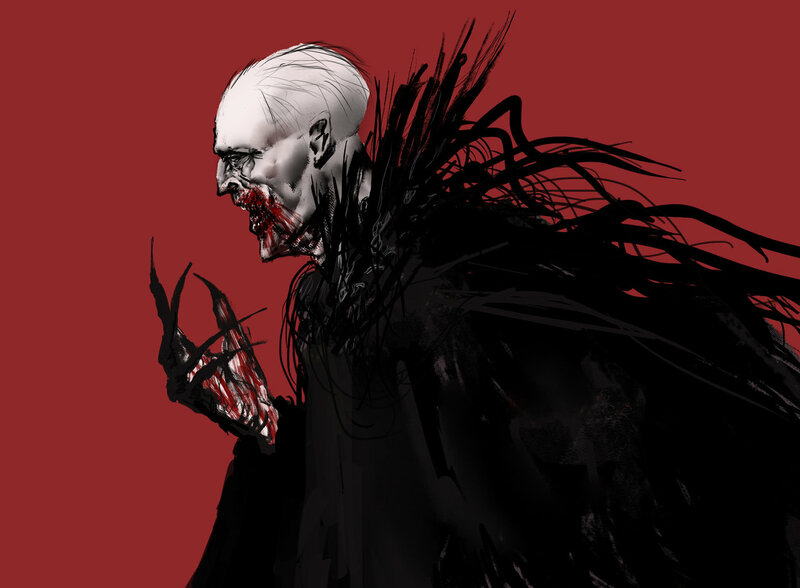 There is no simple pigeon-hole for Bram Stoker’s legendary tale of the foreign Count who comes to the Western world to ensnare and enslave the unsuspecting; it has strong roots in vampire literature, horror fiction, the Gothic novel and invasion literature. The novel touches on themes such as the role of women in Victorian culture, sexual conventions, immigration, colonialism, and post-colonialism as well as (in my opinion anyway) heavy parallels with Jack The Ripper and the insurgence of capitalism thanks to the industrial era. Put quite simply it is impossible to categorize much less assign Dracula to one section of fiction and that is perhaps its strongest power. It refuses to be quantified by human perception and just does its own thing… much like the Count himself. Even if Dracula has become somewhat of a parody of himself (and honestly, what character from horror has not?) the fact remains that Stokers’ character lives on and for good reason- he is a singular entity and there will never be another one like him. I personally wonder if Stoker himself had any idea just how great a Yeatsean beast he had created and how influential it would be in the years beyond his own. 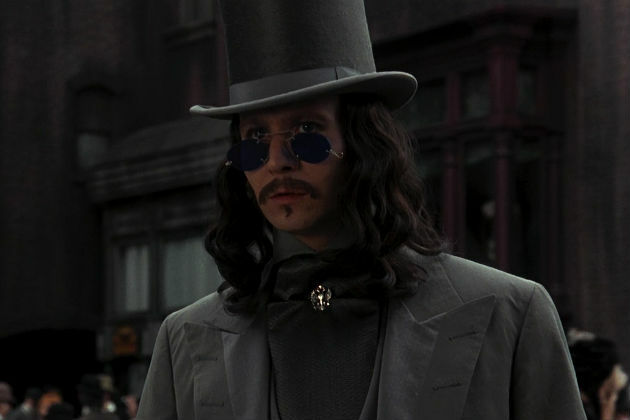 This picture of Dracula Oldman has been posted for… illustrative purposes, you understand. For the record, I am also aware that Stokers’ pre-Dracula novella, Dracula’s Guest was not discussed, the only reason why this was so was because I was somewhat on a tight schedule and although I find Dracula’s Guest to be a worthy companion piece with the novel proper, Dracula has a far juicer slab of content to tear through and the novella was more or less a one-off. Still, if you are able to find it, it’s a nifty little stocking-stuffer toward the main event. * LOLOLOL, man, what a dolt I am! Mr. Lee actually was born in 1922, not 1933. Whoa, what a blunder that was! Additionally, since Lee was born in 1922, guess what other Dracula film came out that same year? F.W. Murnau’s Nosferatu, one of the first adaptations of Stokers’ novel that almost never came to be. THIS WAS FATE!